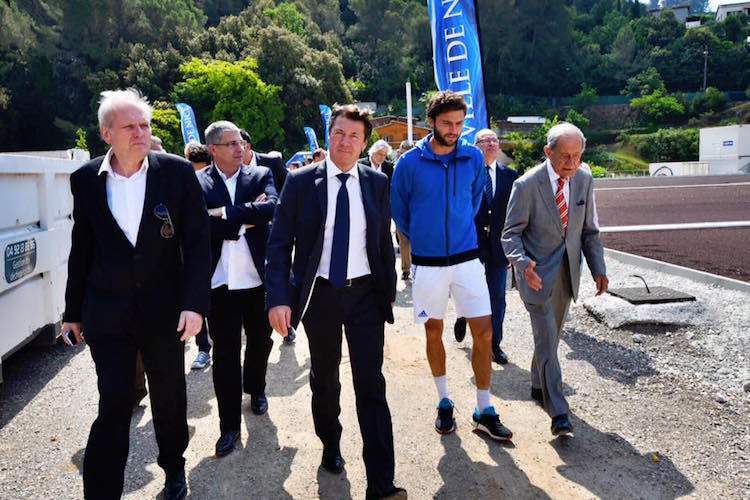 With Gilles Simon by his side, Mayor Christian Estrosi paid a visit to the iconic Les Combes tennis centre in Nice yesterday, to witness first hand the ongoing construction works. 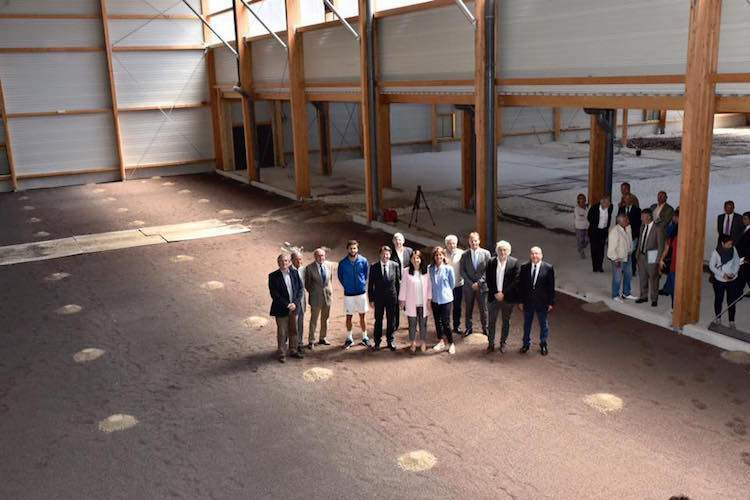 The centre, when completed, will most definitely put Niçois tennis back on the national and international map. At the moment, the facility houses an impressive 17 courts, which will increase to a whooping 28 after the current phase of works, four of which will be indoor. 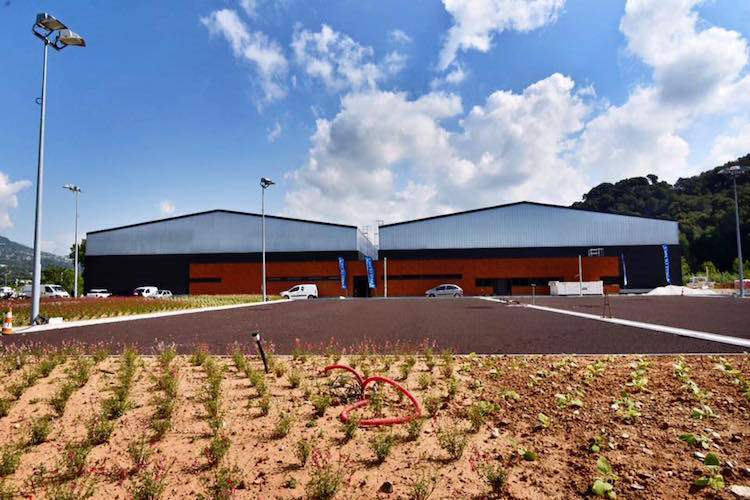 It will be the second National Training Centre for the French Tennis Federation, the other being in Roland Garros in Paris. 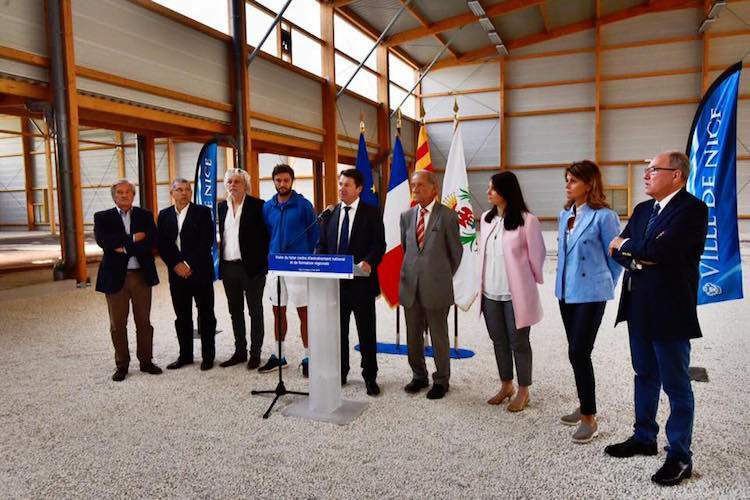 Mayor Christian Estrosi said, “I want Nice to once again be a stronghold of tennis in France!”, explaining that the facility will be the largest public one serving the Ligue Côte d’Azur. Tennis comes only second to football as the most represented sporting discipline in Nice in terms of members, with some 5,000 licensees playing in a staggering 19 clubs. 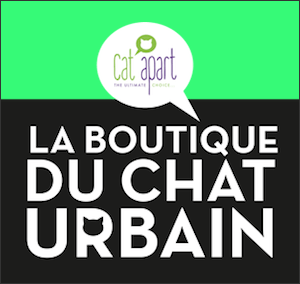 The sport, of course, has a very strong tradition in Nice, as witnessed by the list of some of the biggest names ever to step on to a tennis court: Suzanne Lenglen, Yannick Noah, Jean-Louis Haillet, and more recently Alizé Cornet and Gilles Simon. They have all played on the world stage, all having had their start in Nice Lawn Tennis Club, historic in its own right, having been founded in 1890. 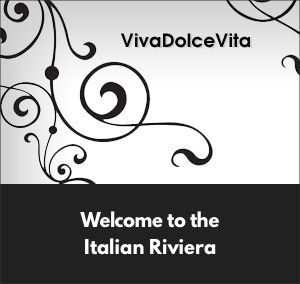 Local tennis has also received a boost in recent times, with the reinstatement of the Open de Nice Côte d’Azur. This ATP 250 tournament has attracted some of the world’s best players, in preparation for the French Open in Roland Garros. 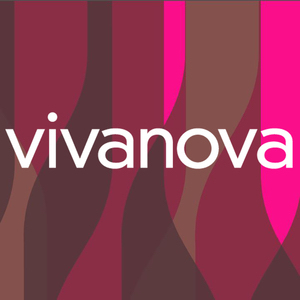 The tournament is underway at the moment, with the finals on this coming Saturday, 21st May. 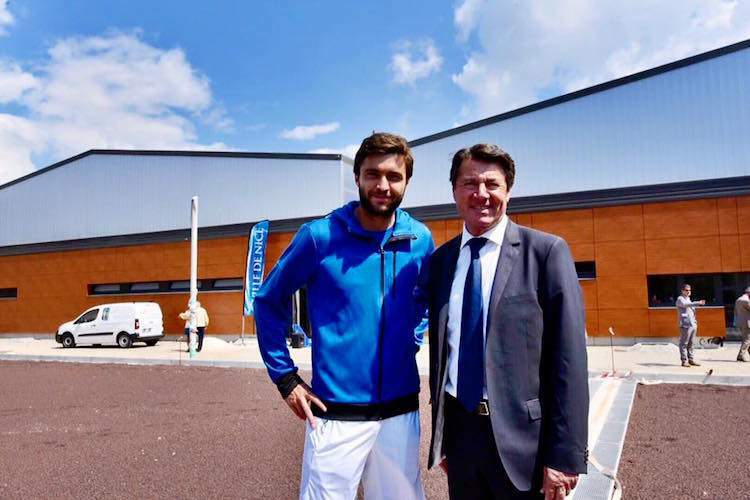 At the time of writing, Gilles Simon was still in the draw…best of luck, Gilles! Now is the time for Nice to find its rightful place on the national tennis stage once again!